In its continuing effort to provide companies with state-of-the-art solutions that help them to deliver a competitive user experience to their site visitors, prospects and existing customers, live chat software leader live2support has launched windows desktop application 3.1, the windows version of its live help application. 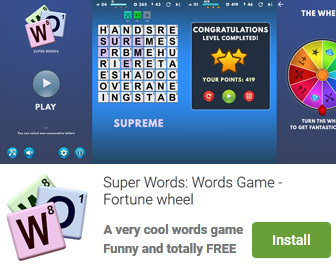 The fully functional 15-day trial download of the application, available from the company s website, can be used to experience not just the program s intuitive and seamless user interface, but also its operator-friendly functionality. 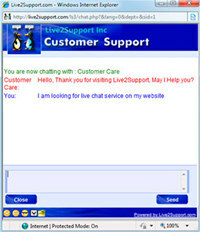 Live2support Live Chat Software is a communications program that works under windows xp, windows vista and windows 7. It supports both 32-bit & 64-bit windows editions, therefore it could run faster on 64-bit computers. Estimated download time for Live2support Live Chat Software on a common adsl connection is less than a minute. Version 3.1 was released three thousand one hundred forty four days ago by Live2support Inc.. Click the green download button to download it now.